Traffic congestion is on the rise in most of North America’s largest cities, including Vancouver, Montreal and Toronto, according to a new research study. Canada’s three largest cities are among the five most congested urban centres, according to the TomTom Congestion Index, released Thursday. According to the index, the average travel time in Vancouver is 33 per cent longer when congested than when roads are flowing freely. The number is second only to Los Angeles, where travel times are 34 per cent longer due to congestion. San Francisco (29 per cent), Montreal (28 per cent) and Toronto (27 per cent) round out the list of most congested cities. Congestion in each Canadian city has increased since the previous Congestion Index, when Vancouver saw an average travel delay of 30 per cent, Toronto saw 22 per cent and Montreal saw 20 per cent. The company analyzed the data measurements of product users in 26 cities across North America, between April and June, 2012 to compile the index. “This Congestion Index gives the general public, businesses, industry and policy makers accurate and unbiased information about congestion levels in urban areas,” Ralf-Peter Schäfer, head of traffic at TomTom, said in a statement. The Congestion Index also breaks down each city’s congestion problem by time of day and week, and also outlines how much time is lost driving in peak congestion periods. In Vancouver, for example, the average driver with a 30-minute commute loses 87 hours each year to traffic congestion. 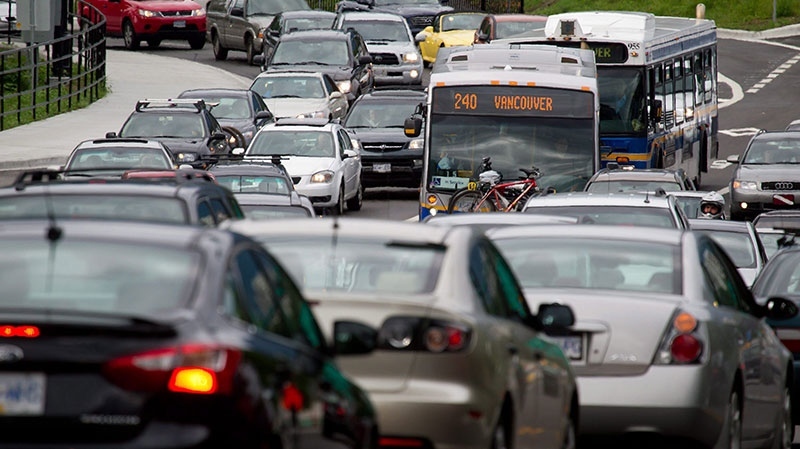 The worst times to drive in Vancouver are Thursday morning and evening, when congestion can extend travel times by 70 per cent and 84 per cent respectively. In Toronto, the average driver also loses 87 hours each year to traffic congestion, and is best to avoid driving Wednesday morning and Thursday evening, when travel times can be extended by 65 per cent and 78 per cent respectively. 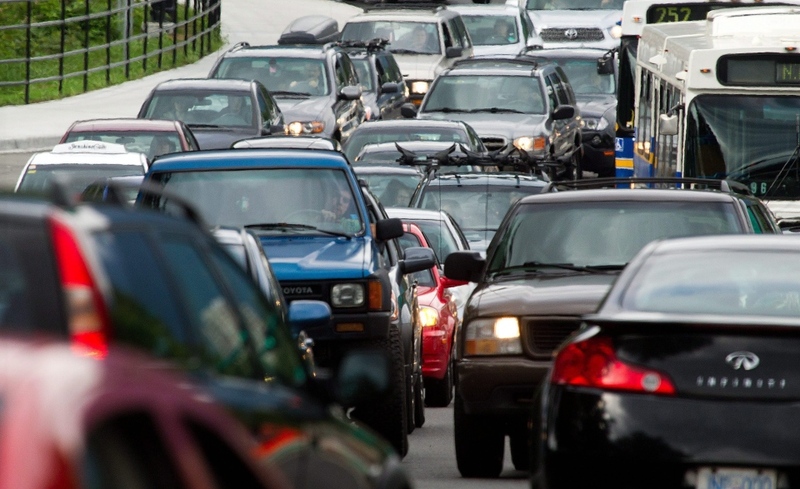 In Montreal, the average driver loses 92 hours a year to traffic congestion. 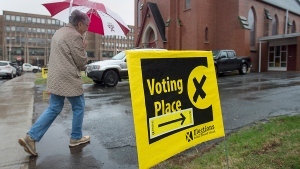 The worst traffic congestion is found Tuesday morning, when congestion delays travel times by 75 per cent and Thursday evening, when travel times are delayed by 90 per cent. The study included some good news for Canadian cities, however, with Edmonton and Ottawa reporting reduced congestion times from the previous quarter. Edmonton’s average congestion dropped from 21 per cent to 14 per cent in the most recent study from the previous quarter, while Ottawa’s congestion level dropped from 25 per cent to 22 per cent.